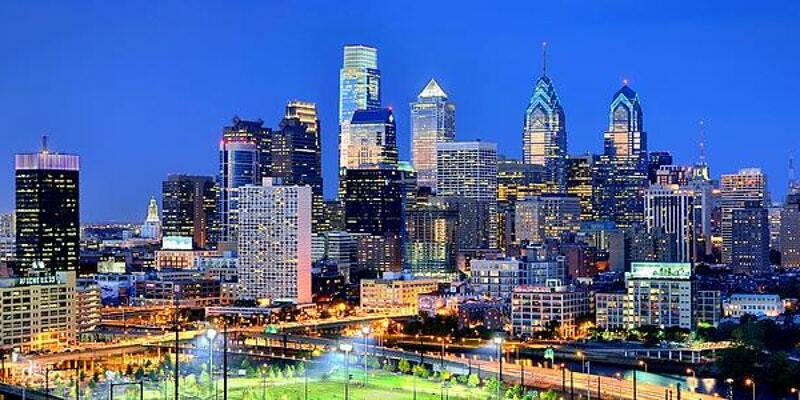 Join us as we gather with all Philadelphia Alumni Happy Hour for a meetup in Center City. Come and meet other alumni in the area and catch up on what’s going on in the AEPi world. Snacks and small plates will be provided. We will be meeting at Ladder 15, 1528 Sansom St, from 6:30 pm to 8:30 pm. For any questions please contact Jonathan Polson, Assistant Director of Alumni Engagement, at jpolson@aepi.org.